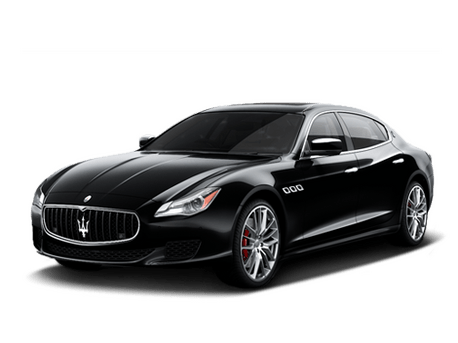 It’s hard to find the right words to describe our friendly, knowledgeable and considerate Maserati Lotus Greenville employees. They really are that good. 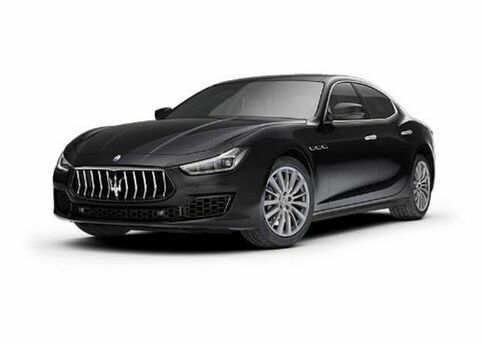 Every employee in our Maserati Lotus Greenville family is ready to help all of our customers in every way they can. And on the off chance one of them doesn’t know the answer to your question, they’ll make sure to find someone who does. 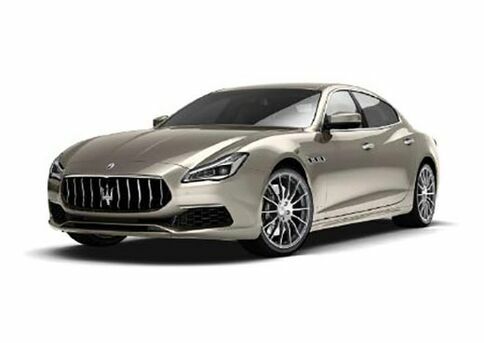 The number one goal of our Maserati Lotus Greenville family is your complete and absolute satisfaction. 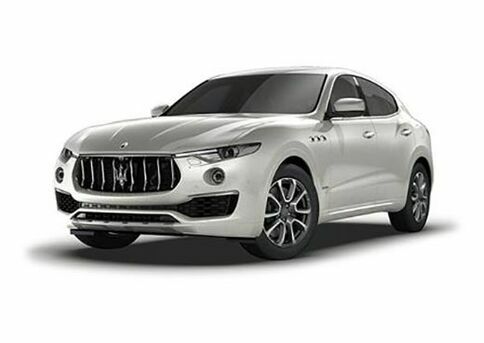 That includes making sure all of our customers have the best possible vehicle-buying experience. And always remember, we’re here to help. Please don’t hesitate to get in touch with us if you have any questions at all. You can call us, email us, or just stop on in and we’ll do whatever it takes to ensure your needs are met.